The FOURTH lively adventure in the Jake Samson and Rosie Vicente mystery series. The vault emptied out, not a shot fired. In fact, it resembled a burglary more than a bank job, but when you rob a sperm bank, that’s sometimes all it takes. Here’s the set-up: The North Coast Sperm Bank in tiny Wheeler, California has been knocked over, and the perp’s tossed its assets in the ocean, leaving a religious-nut note of explanation. Just a prank, says Wheeler law enforcement. But the bank says: Not so fast, that stuff was valuable! Enter P.I. Jake Samson and his ever-sharp Watson, Rosie Vicente, hired by the bank to find out who made the unauthorized withdrawal. No sooner have they dragged their bedraggled Bay Area selves into the storm even now brutalizing Wheeler than a bank employee slips in the mud and falls to her death. And Singer’s got more up her sleeve. Every time you turn around you learn more about Wheeler and its fascinating Northern California crazies…ummm.. we mean inhabitants! Did we say crazies? We meant very fun, fascinating people. They’re a kick! As is this complex puzzle mystery. 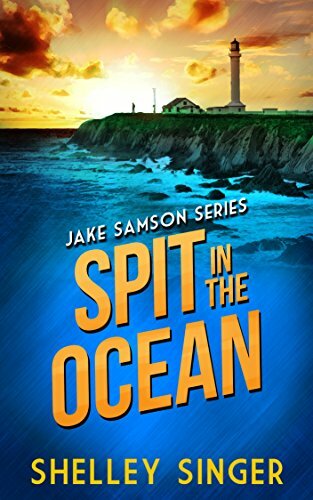 Click here or type in http://smarturl.it/spitinocean into your web browser to pick up your copy of Spit in the Ocean in the Amazon Kindle store. 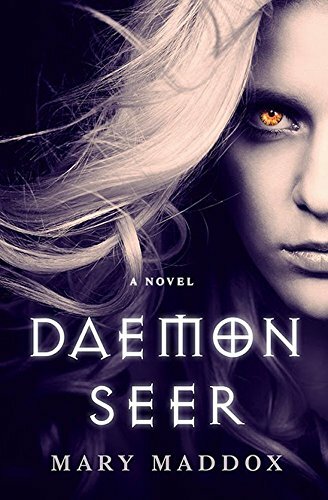 Click here or type in http://smarturl.it/daemonseer into your web browser to pick up your copy of Spit in the Ocean in the Amazon Kindle store. L.A. lawyer Zoe Sinclair finds her Wyoming hometown reeling from the murder of its most popular resident: her best friend, Lori. Not less unnerving are the strange cries coming from the woods. The lawyer inside the woman is prompted into action, but she meets resistance from a town wary of outsiders. When a second body is found and Zoe is threatened, the case turns personal. Under pressure from the sheriff to leave the probing to the police, and taunted by the killer’s subtle messages, Zoe finds herself trapped in a game of hunter and prey. Click here or type in http://smarturl.it/strangerorfriend into your web browser to pick up your copy of Stranger or Friend in the Amazon Kindle store. 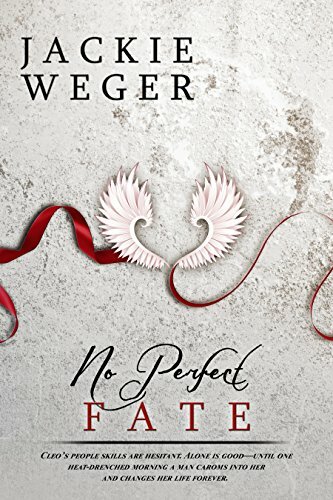 Click here to pick up your free copy of No Perfect Fate in the Amazon Kindle store. 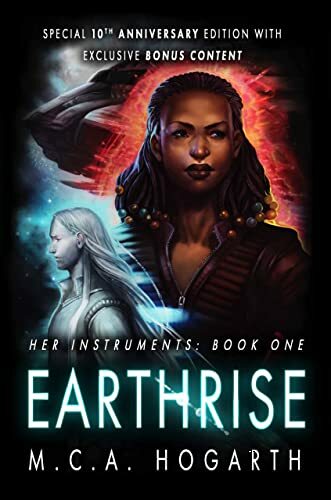 Book 1 of the Her Instruments trilogy is a rollicking adventure set in the Pelted Paradox universe, and kicks off an epic space opera series where the fate of worlds hangs in the balance. Click here to pick up your free copy of Earthrise in the Amazon Kindle store. 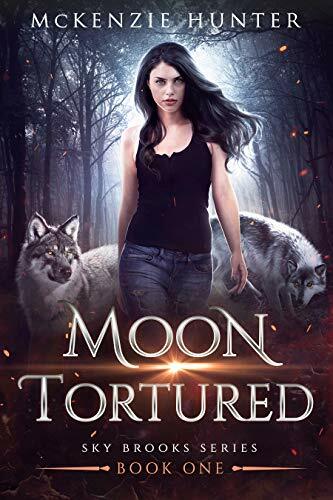 Enter to win a $100 Amazon gift card or one of several other prizes – it’s free to enter, and I’m certain your friends and family would like to enter and know about the free Kindle book offerings, also! Just click here or type in http://smarturl.it/62015 into your web browser to go to the signup page!